600 Breezy did a No Jumper interview all the way back in 2016 but soon after he caught a case and went to prison for a few years. He’s back out, got new music, and has a story to tell about his time being locked up and more. Watch below! 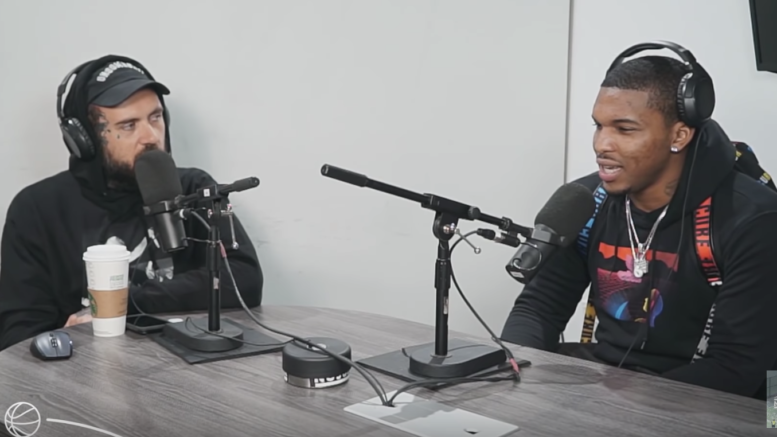 Be the first to comment on "Interview: 600 Breezy’s Speaks with No Jumper"